Ladies, especially for you - The Vanity Planet Ultimate Skin Spa Facial Cleansing Brush (Bombshell Blue box) recorded on Amazon priced at $25.99 & FREE shipping in the US. Lowest ever! 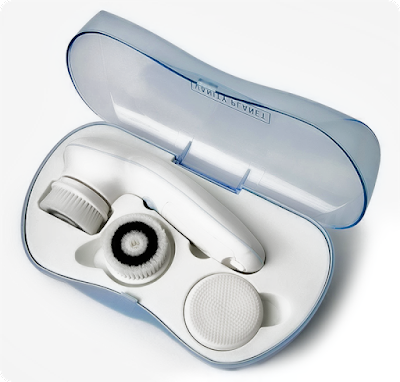 Big electric spinning brush which is great for facial cleaning, cleansing & removing small or left-over makeup residue.